The 240-SP-510 is an upward-looking thermopile pyranometer. 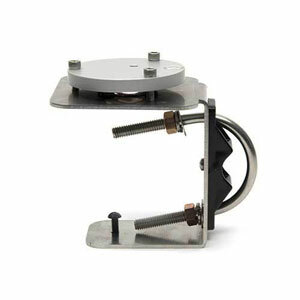 The 240-SP-610 is a downward-looking thermopile pyranometer. The sensors can be coupled to form an albedometer as shown in first photo. 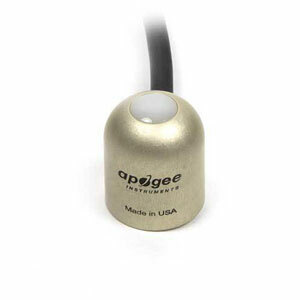 The 240-SP-510-SS Upward-looking Thermopile Pyranometer has an analog output of 0 to 114 mV. The sensor incorporates a blackbody thermopile detector and acrylic diffuser with a rugged, self-cleaning sensor housing design. The 240-SP-610-SS Downward-Looking Thermopile Pyranometer has an analog output range of 0 to 300 mV. 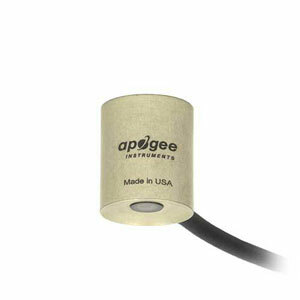 The sensor incorporates a blackbody thermopile detector and flat glass window with a rugged housing design. 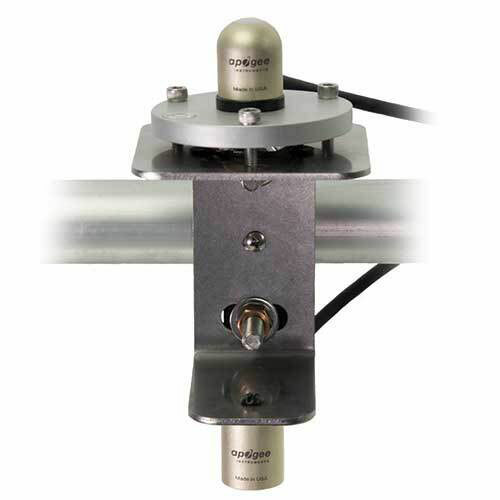 These sensors can also be coupled to form an albedometer using the 240-AL-130 Albedometer Mounting Bracket. Typical applications include shortwave radiation measurement in agricultural, ecological, and hydrological weather networks. Sensors are also used to optimize photovoltaic systems.